Very nice colors and movement Graham. 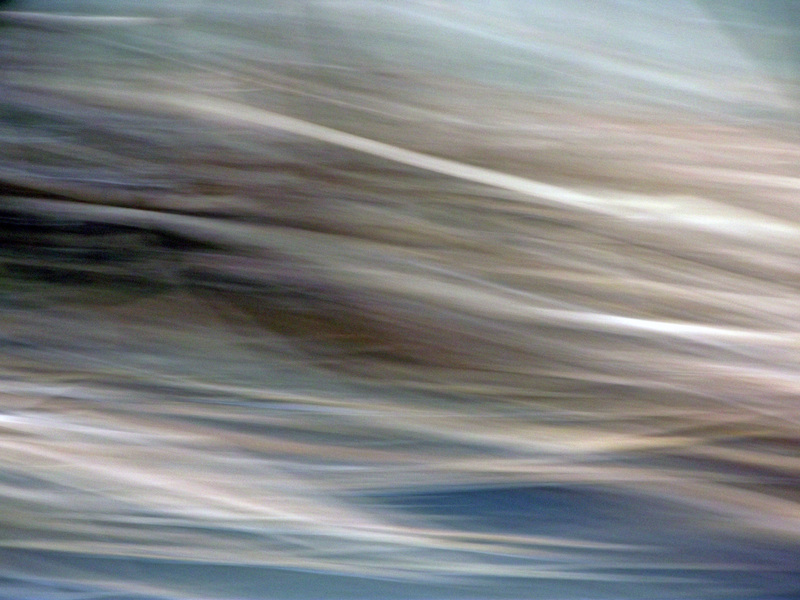 Thanks Lynn – it’s reeds in a flowing stream, moving the camera with the flow to emphasise the movement. These shots are usually a little ‘hit and miss’ with me but this one came out pretty much as I had intended. Absolutely beautiful abstract effect! Wonderful colors and lines… Great work! Thank you Kai – I was pleased with this shot, it captured the feel I was after. beautiful movement in this one!